Brooklyn Berry Designs: Painting your own curtains? 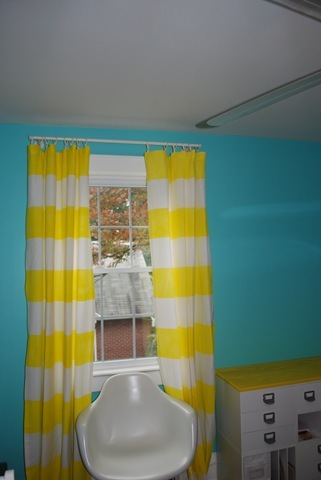 today with a diy on how to paint your own curtains!-There is specific paint for fabric cool eh? Click the link above for a full tutorial. I have a feeling this could be a great future project when I can't find the right fabric I always have pictured in my head for a party!